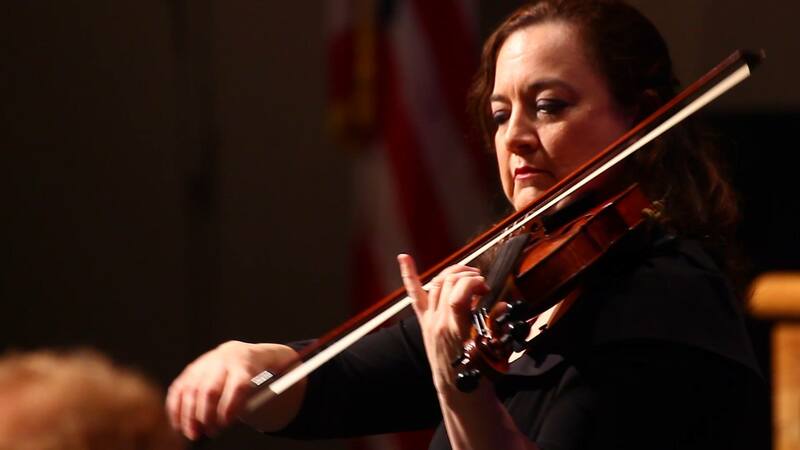 Lisa Ferrigno has served as Concertmaster of the Brevard Symphony Orchestra since 1999. A native of New England, she received her early musical training at the New England Conservatory and holds degrees from the Eastman School of Music and The Florida State University. Anita Juilianna has served as the English hornist and 2nd oboist for the Brevard Symphony Orchestra since 1996 and as librarian since 1999. She received her undergraduate degree in music from the Florida State University College of Music in 1985. A native of Southern California, Tom Macklin began his trumpet education at the age of seven under the instruction of Jimmy Cannon – a former member of the Count Basie Orchestra. In the fall of 2007 Tom added the position of Principal Trumpet in the Brevard Symphony Orchestra in Melbourne, Florida to his busy schedule. 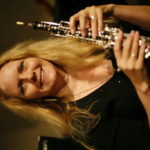 Lora MacPherson has a Master’s degree in oboe performance from Northwestern University, where she studied with the renowned oboist and teacher, Ray Still, of the Chicago Symphony Orchestra. 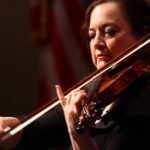 In addition to her position as principal oboe of the Brevard Symphony Orchestra, she plays principal oboe in the Villages Philharmonic Orchestra and the Walt Disney World Candlelight Orchestra. Tom Macklin not only performs as Principal Trumpet for the BSO, but has an affinity for the a little, cream-filled, chocolate cookie. Learn more about this and other fun facts about Tom in this insightful Q & A.
What’s your first musical memory? I loved watching my mother play the the organ. I was amazed watching her feet move all over the pedals without her looking down . – What’s the next song queued on your music player? Harvest Moon by Neil Young – Does your instrument have an name and what is it? Stretch. – Who’s your biggest inspiration? My mother – Just few of the fun insights BSO English horn player Anita Juilianna mentioned in a short Q & A. Fun and insightful Q & A with BSO Concertmaster Lisa Ferrigno. Lisa shares some of her favorite things including her most frequently asked questions, favorite food and even her least appealing habits.